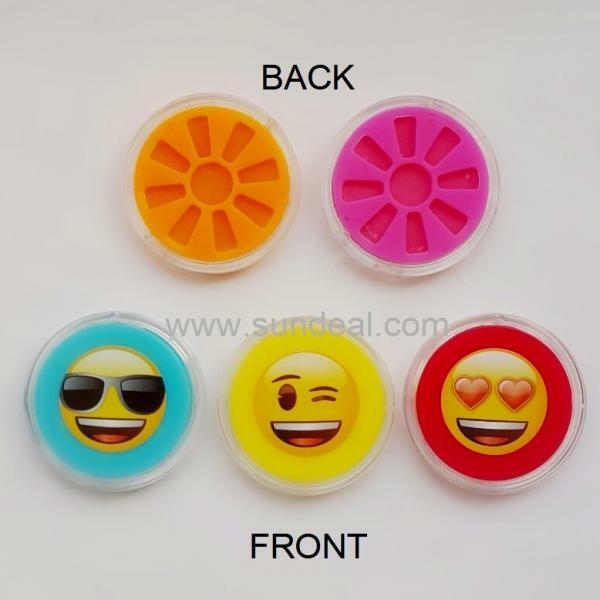 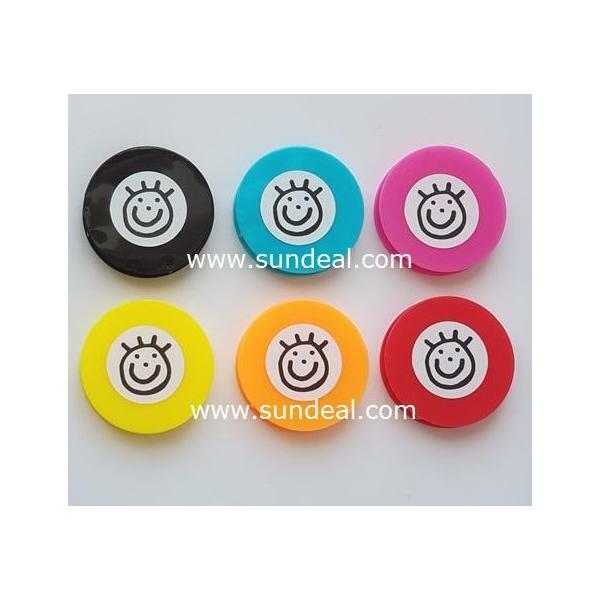 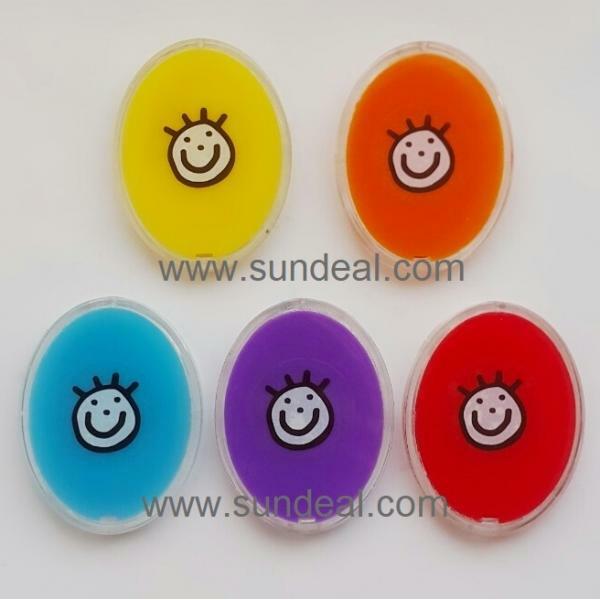 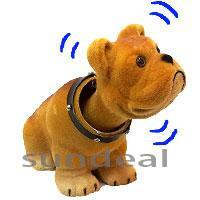 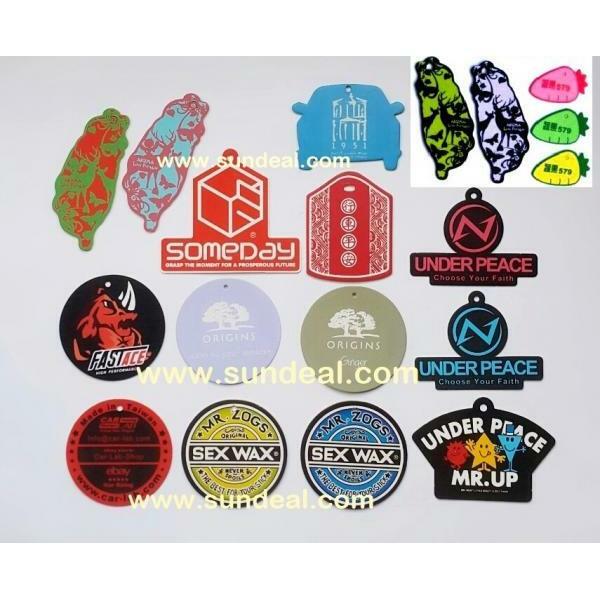 AIR FRESHENER, PROMOTION ITEM - Sundeal International Corp.
OEM/ODM orders is welcome ! 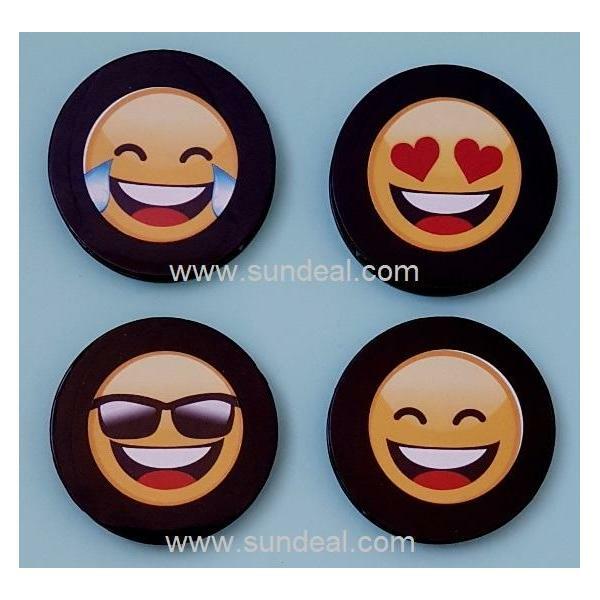 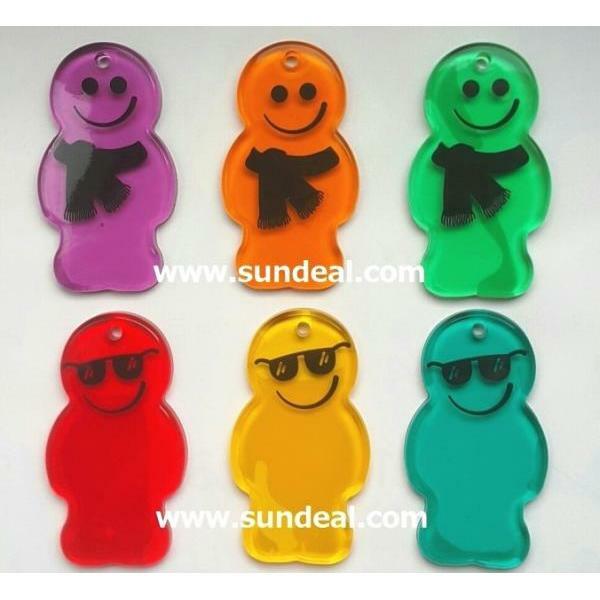 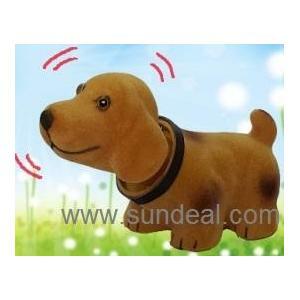 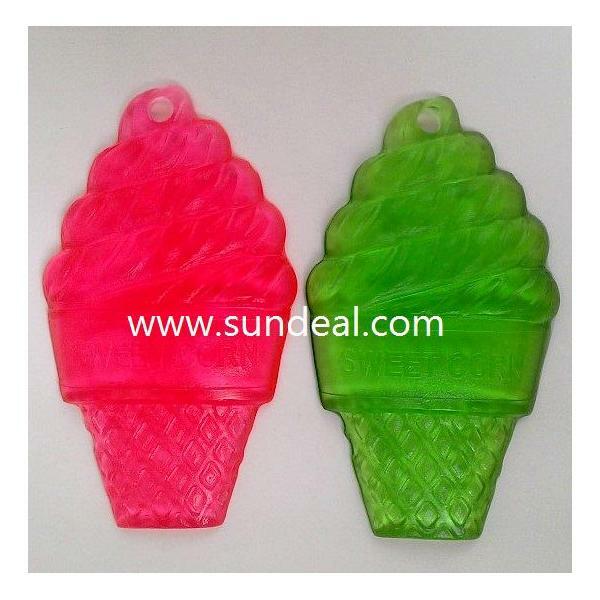 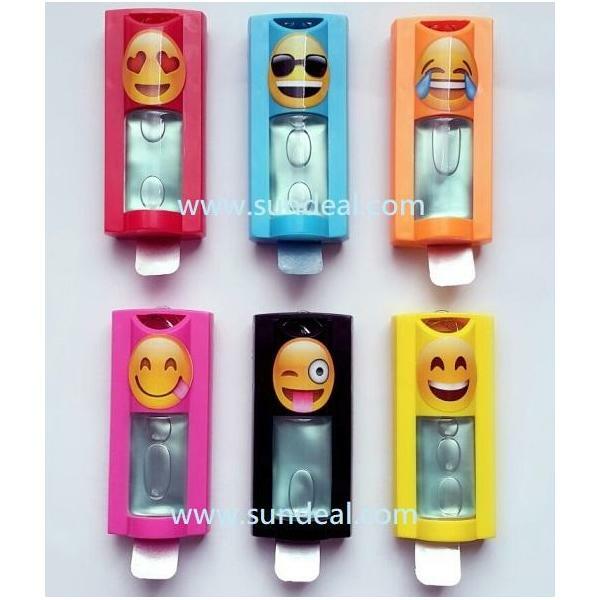 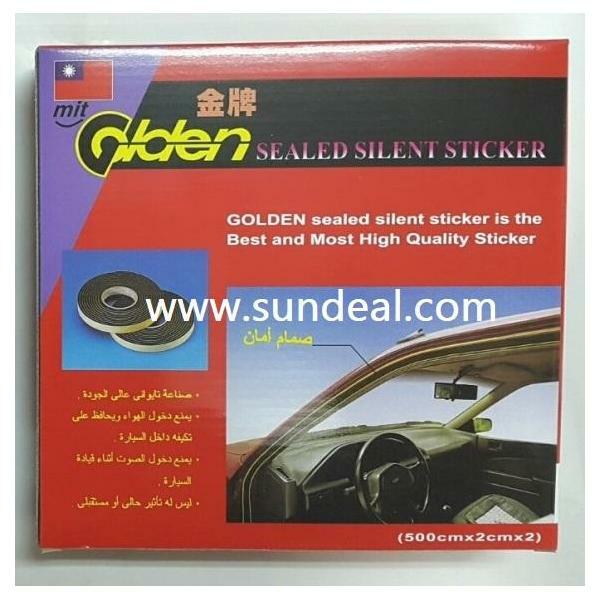 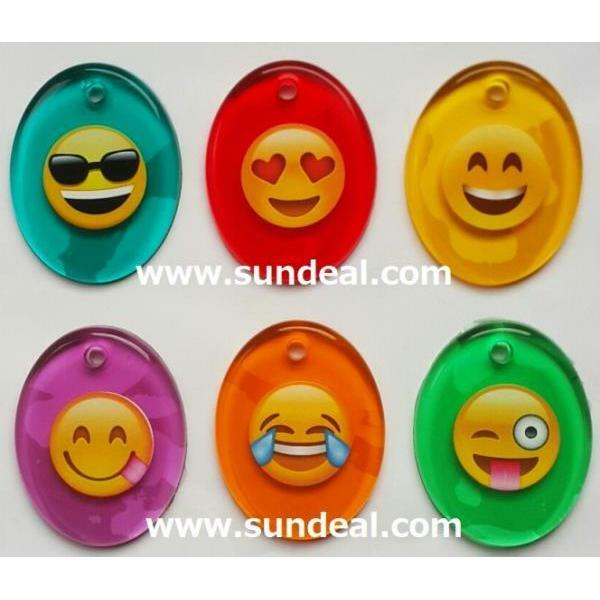 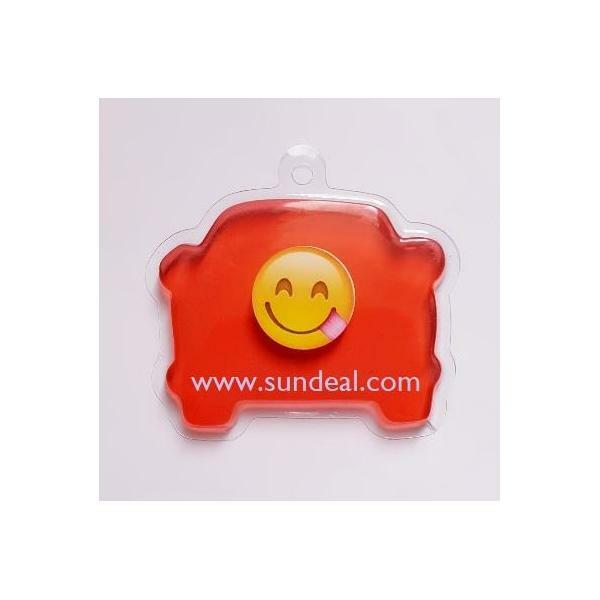 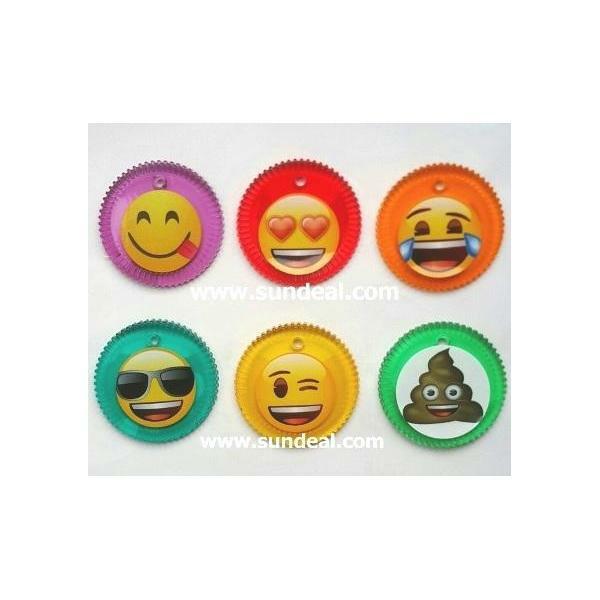 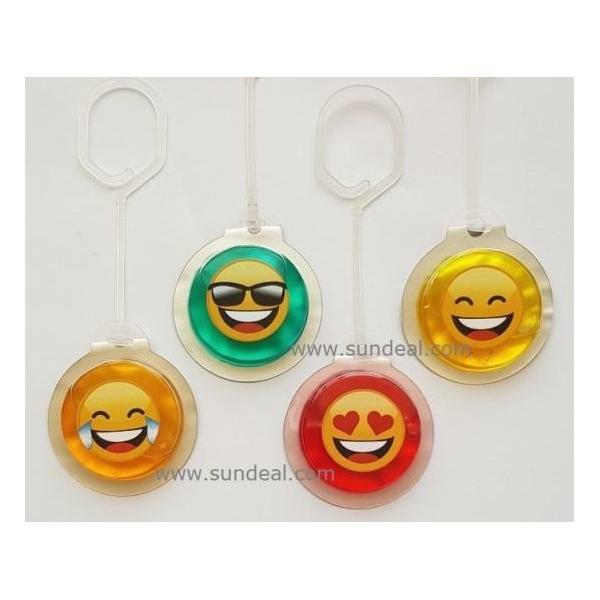 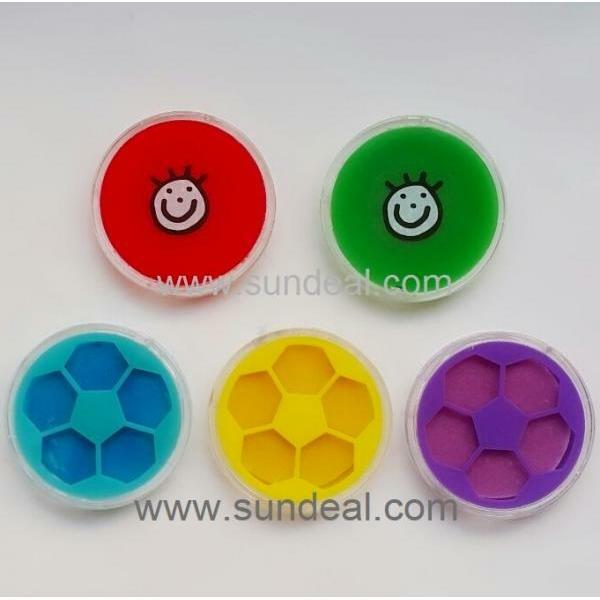 SUNDEAL INTERNATIONAL CORP. is the professional manufacturer of Air freshener, Car care chemical and Novelty gift item. 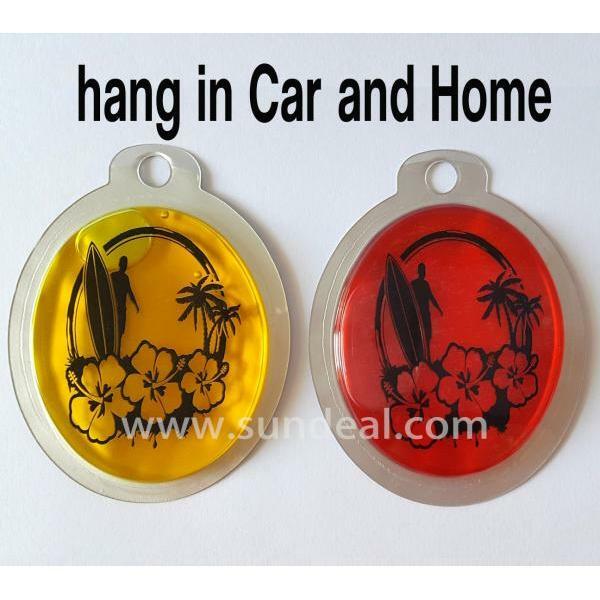 Export from China and Taiwan. 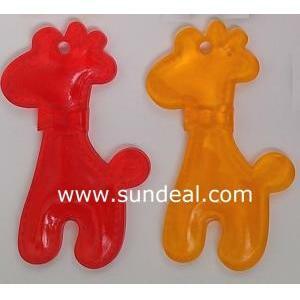 BEST QUALITY, PRICE and SERVICE ! 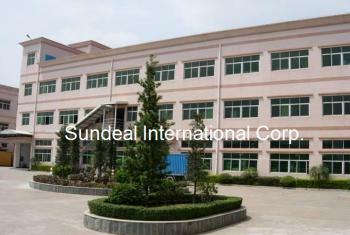 SUNDEAL INTERNATIONAL CORP. was established in 1988, we have exported experience more than 20 years and export products from Taiwan and China factory.